Hey guys! Happy New Year! It's funny, my first post was actually going to be a 2016 year in review but that blog actually wound up being a lot longer than I originally planned...like all my blog posts really. Anyway, hope you all had a safe and good New Year. I unfortunately have been down with a cold since after Christmas. My head has been so stuffy and I cannot stop coughing. If you follow me on Snapchat you saw a couple videos about my coughing and my hoarse voice. I hope you all are happy and healthy right now. I wish that everyone has a happy, healthy, and safe year. So a while ago I was scrolling around Instagram and noted that there was this advertisement that kept popping up. It was an ad about a box filled with Korean merchandise. Obviously I had to check it out. You know how much I love my LootAnime boxes and my MemeBox purchases, so I clicked on the ad for KoreaBox. They were speaking about their December special and I just had to have it. The cool thing about Korea Box is that it is very similar to LootCrate but it is Korean. Korea Box has several different types of boxes for you to subscribe to. 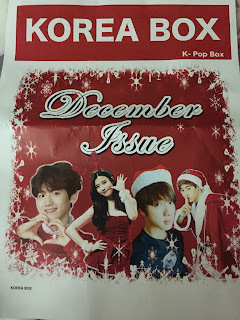 I myself subscribed to the K-Pop Box...obviously. Let's take a look inside my box! I didn't actually get my box physically until Christmas because I get it sent to my parents' house (it's too hard to get packages at my apartment because of the landlord's office hours). And once I opened it, I was not disappointed in what I got! 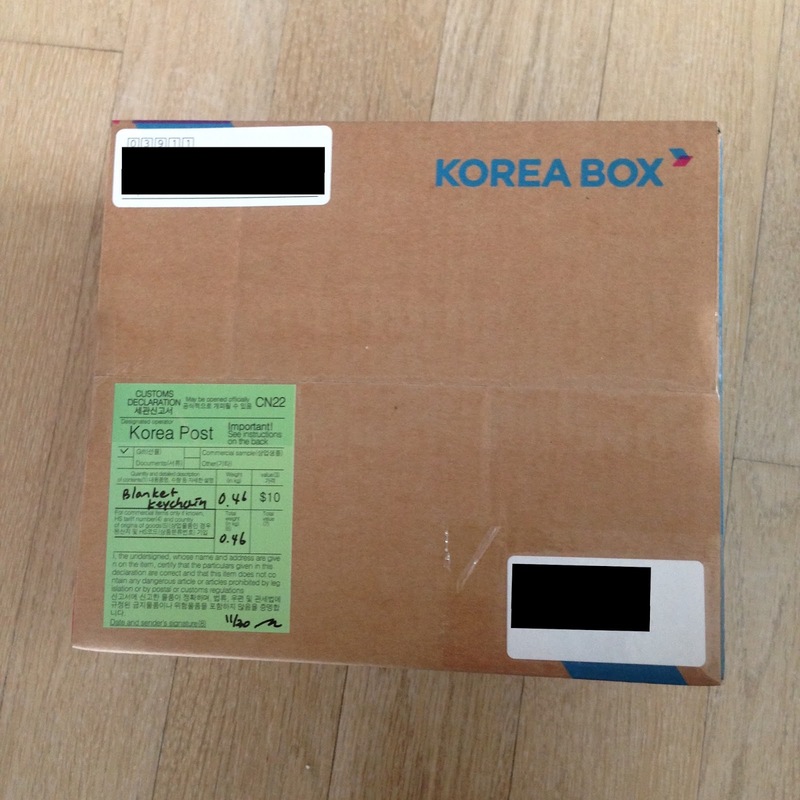 I had specifically asked for the BTS box - since it was an option to request a specific box, and KoreaBox delivered. Anyway, inside the box are some carefully selected items that are so very wonderful. 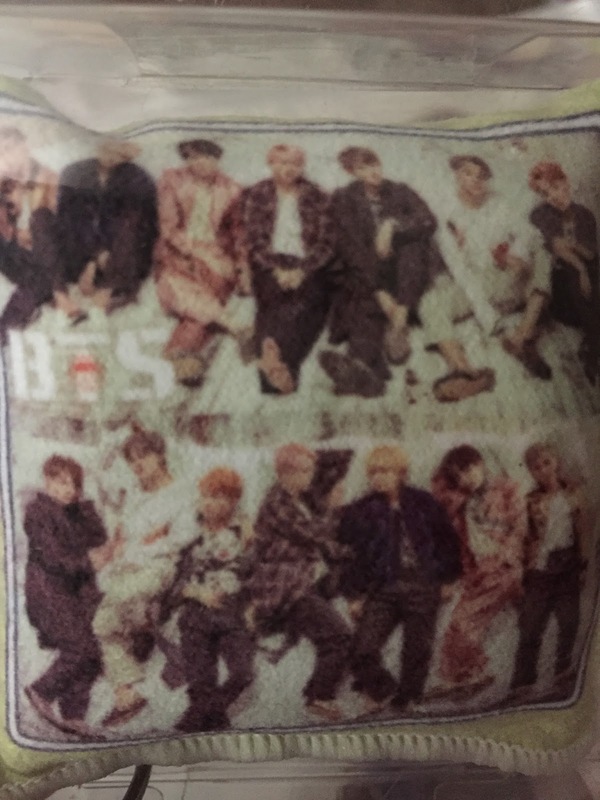 First is a really cute pillow key chain that contains pictures from the boys' WINGS photo shoot. 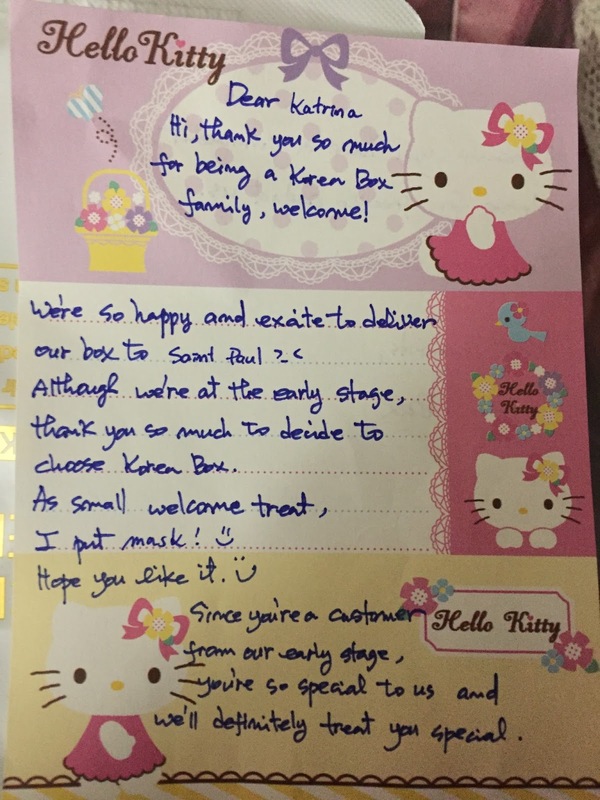 Next was the special gift from them. You all know how much I LOVE face masks. I mean if you follow me on Snapchat, you see my posts all the time about my different face masks that I wear. I cannot wait to try this mask out and see what it does for my face! Overall I would say that I am very satisfied with this investment. 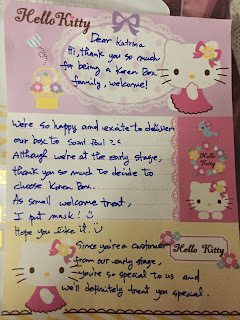 I won't think I will ever be disappointed by anything they send me! I cannot wait to see what I get in my next box from them. I also purchased an awesome snapback through them (you know my huge hat collection needs a new sibling lol). If you really liked this unboxing, you'd like the actual box even more! 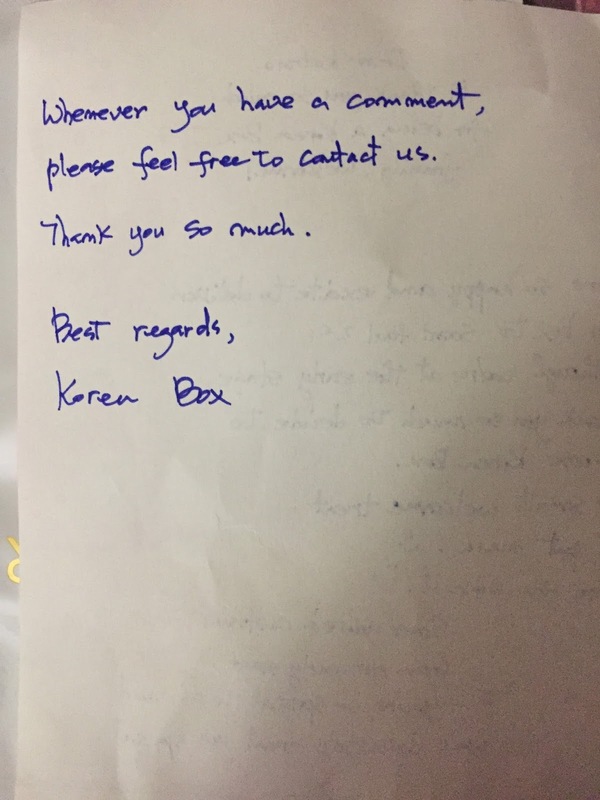 So head on over to http://korea-box.com and get your own KoreaBox today! They are super sweet and always send the coolest emails! I already love them and can't wait to see them grow even bigger. 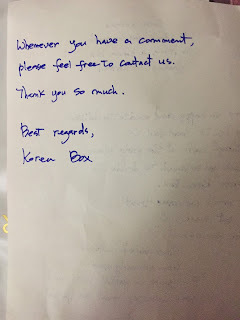 So please support my new friends over at KoreaBox and try it out. To end things off, let's check out this funny screenshot of my new lock screen wallpaper and my cousin's Snapchat name. My new lock screen wallpaper is Zuho from SF9 and I had changed Taylor's name on Snapchat to be TayTay loves TaeTae but now it is Hobi Stole Tay From Tae because she has learned that she is loving Hobi more than she is loving Taehyung right now. LOL. Thank you all for reading this week and hopefully I will be able to post my year in review soon! Until next time!